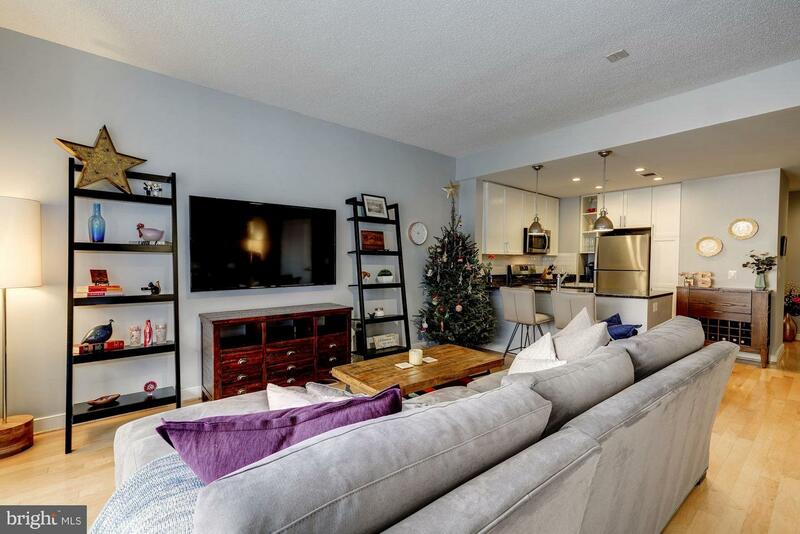 OFFERS TO BE REVIEWED 10PM JANUARY 5TH. 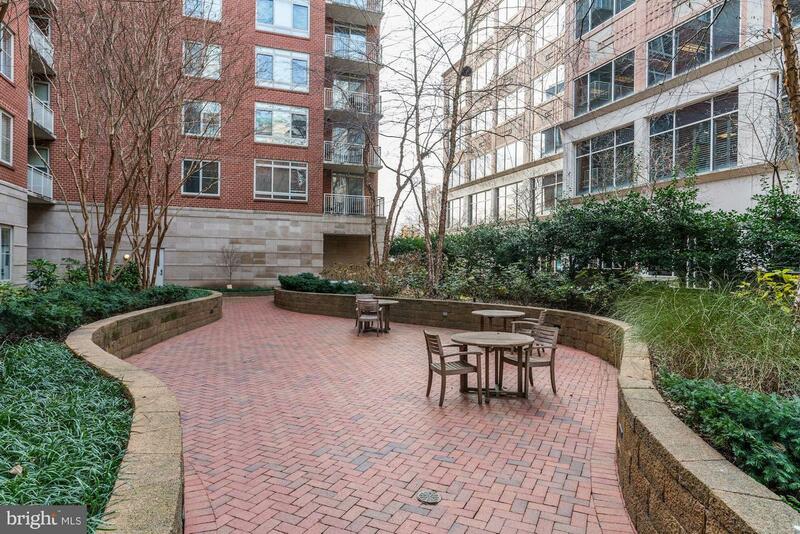 Fantastic location and condition! 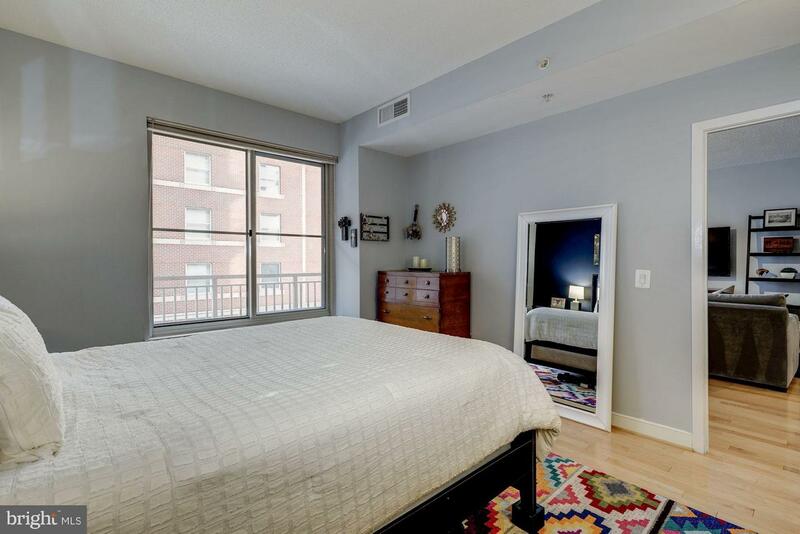 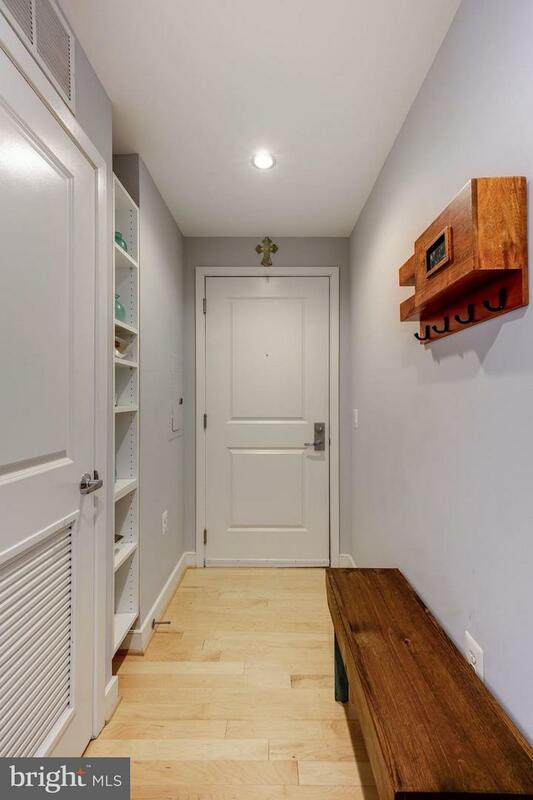 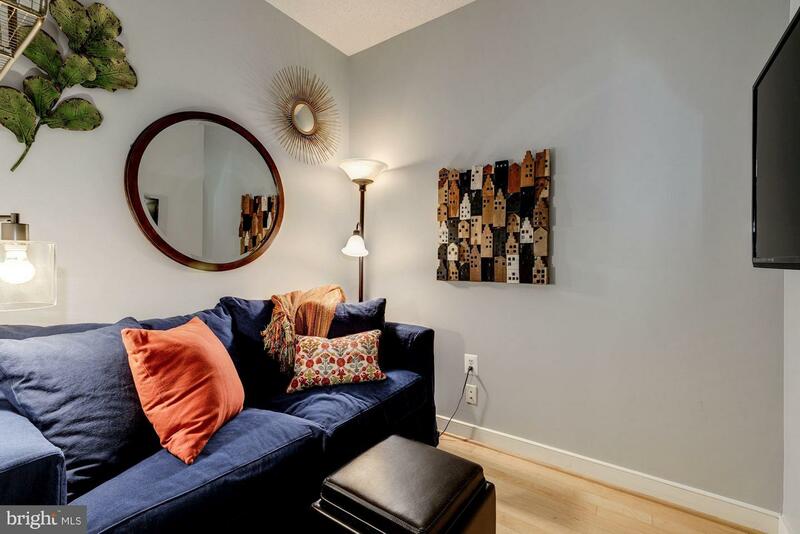 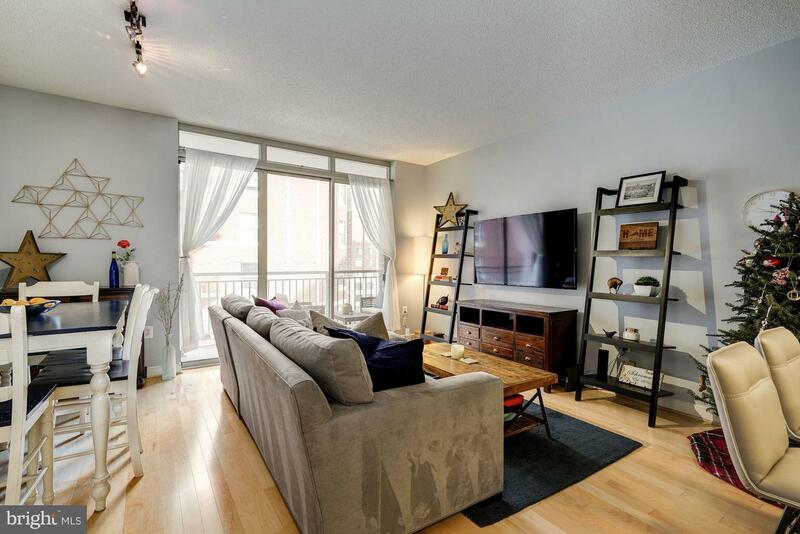 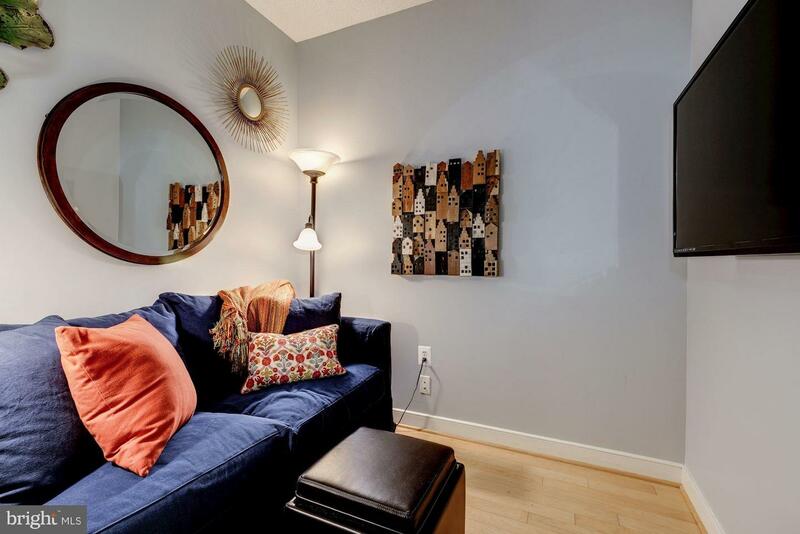 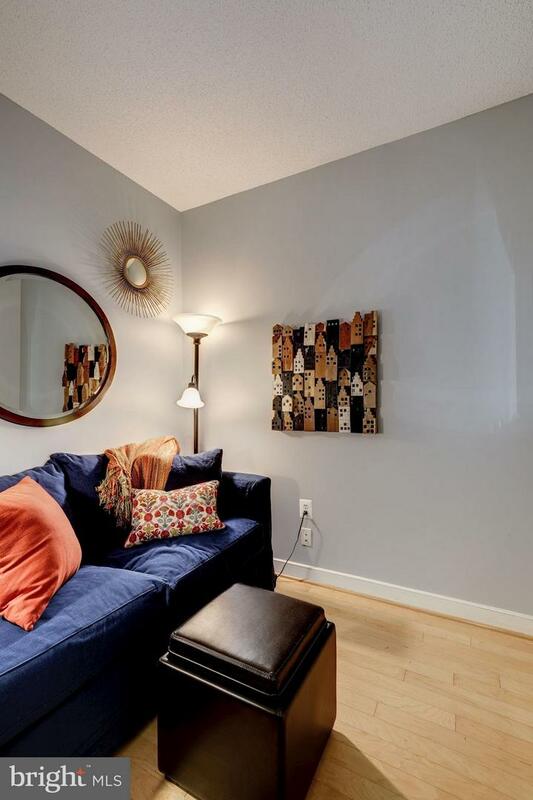 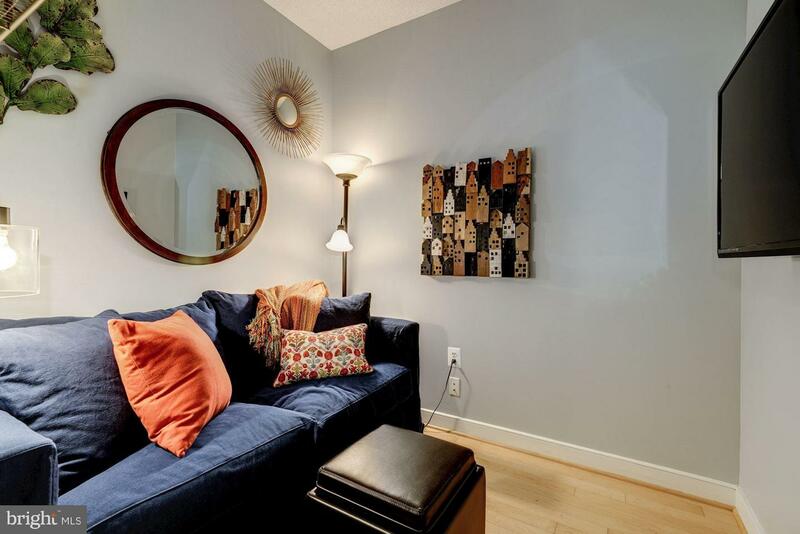 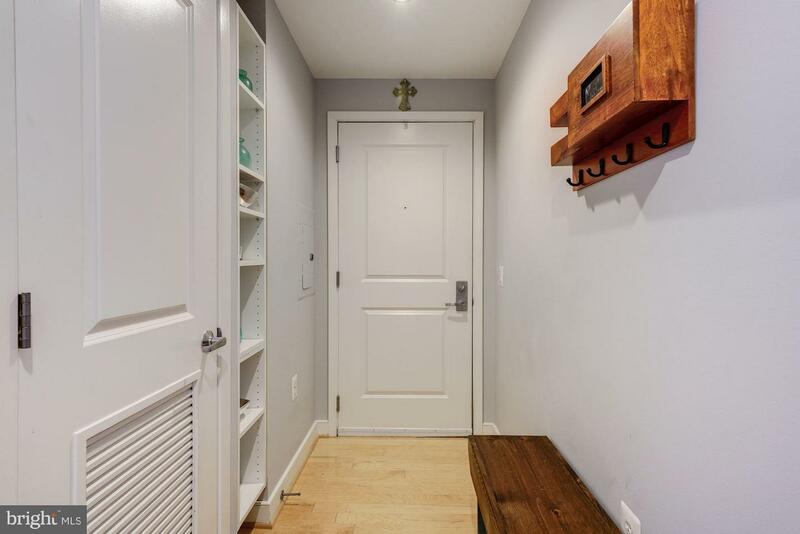 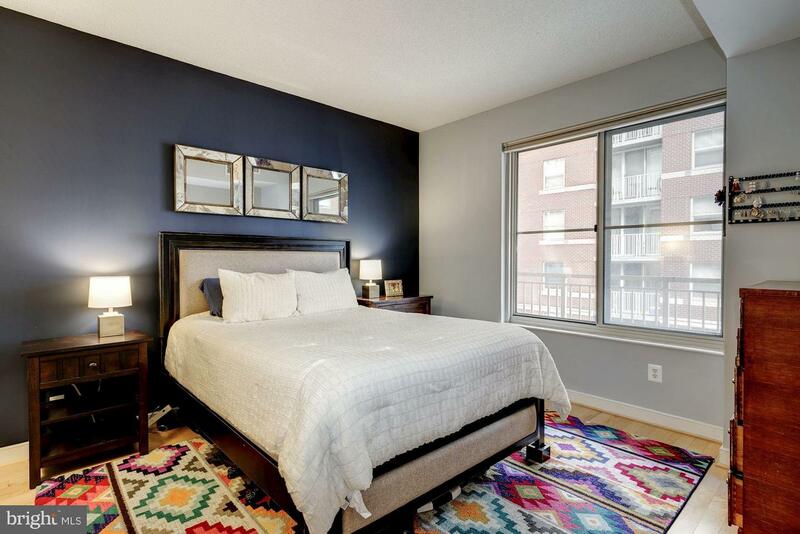 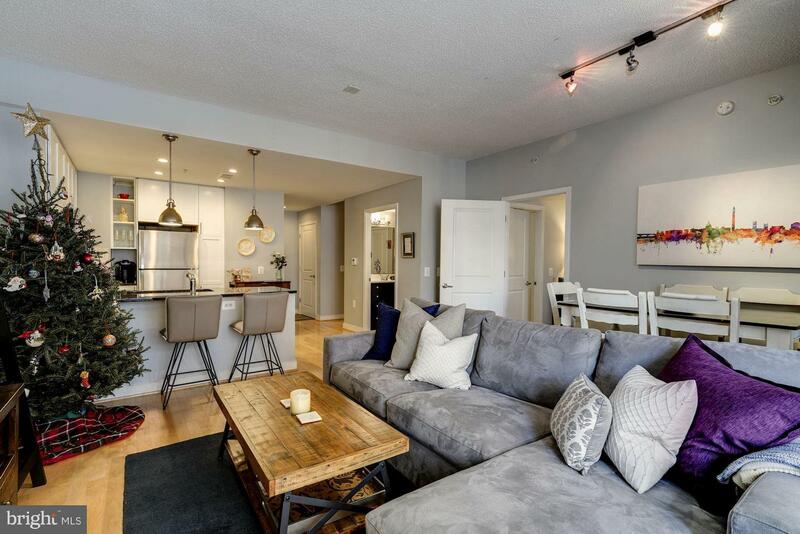 Bright and sunny 1 bedroom with a den! 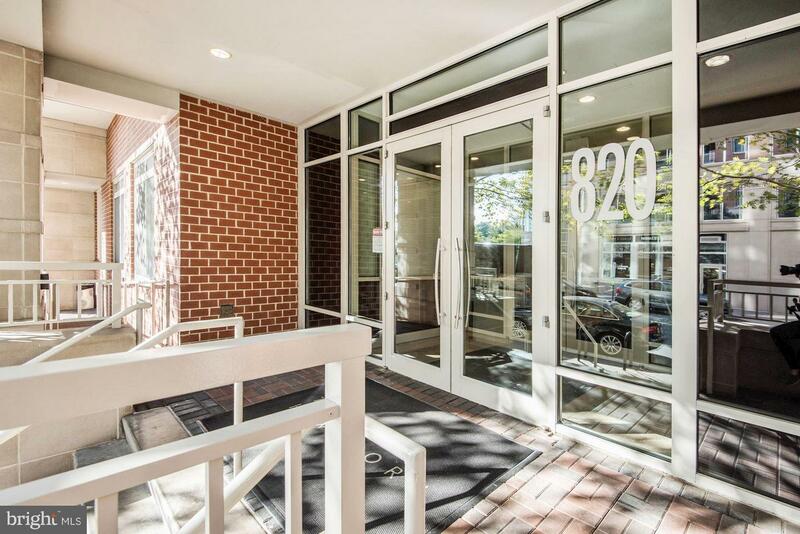 Spacious open floor plan, freshly painted, gorgeous hardwood floors throughout, beautiful updated kitchen with stainless steel appliances and granite countertops, custom walk-in closet, washer and dryer, oversized balcony, extra storage unit, convenient assigned garage parking space, secure building with state-of-the-art fitness center and business center conveniently located just down the street from the new Ballston Quarter. 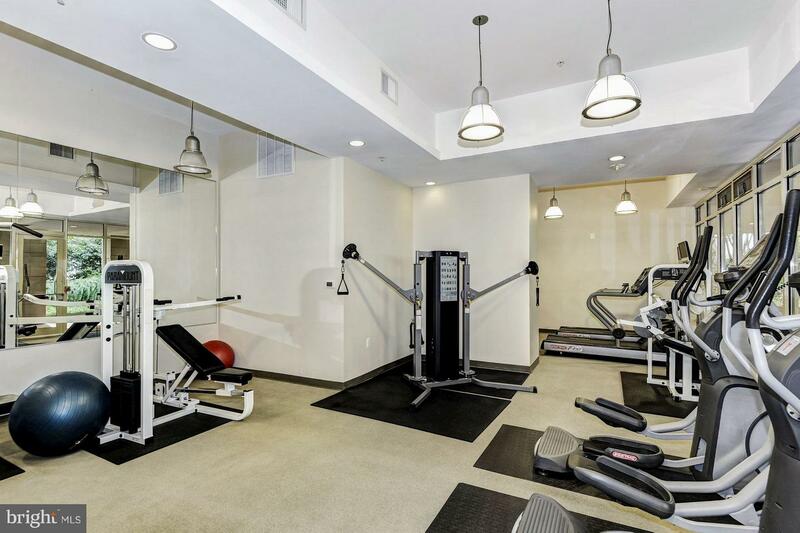 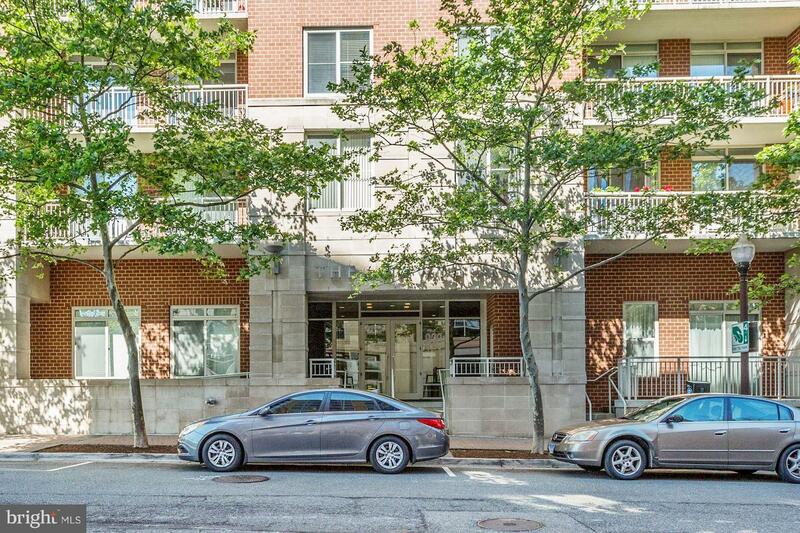 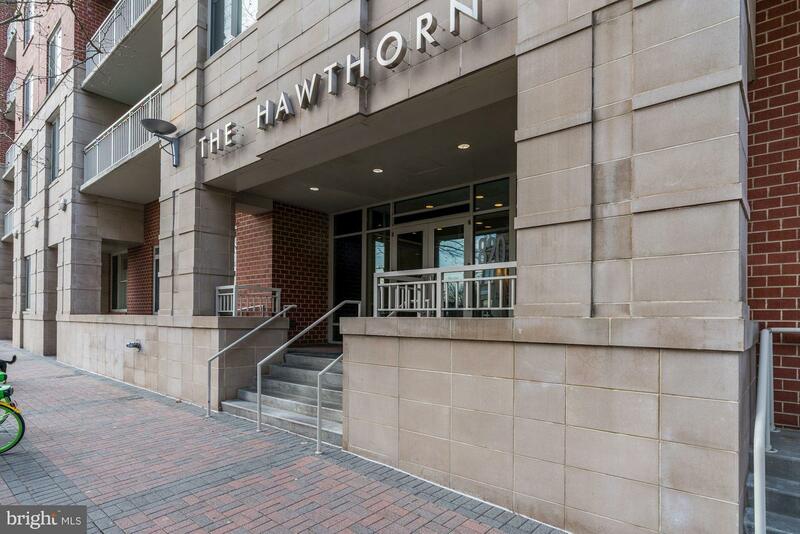 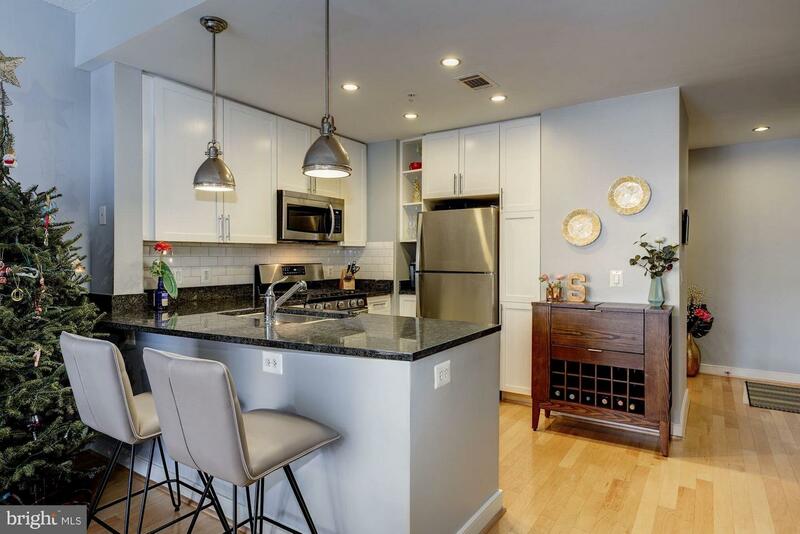 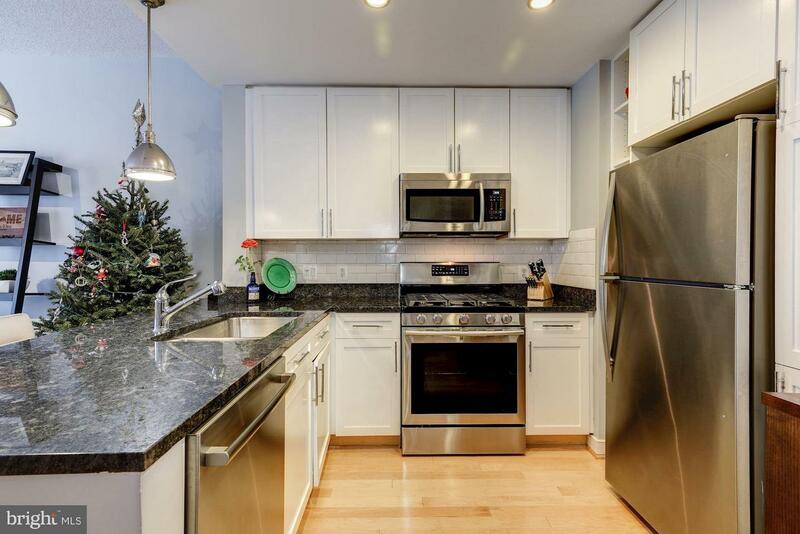 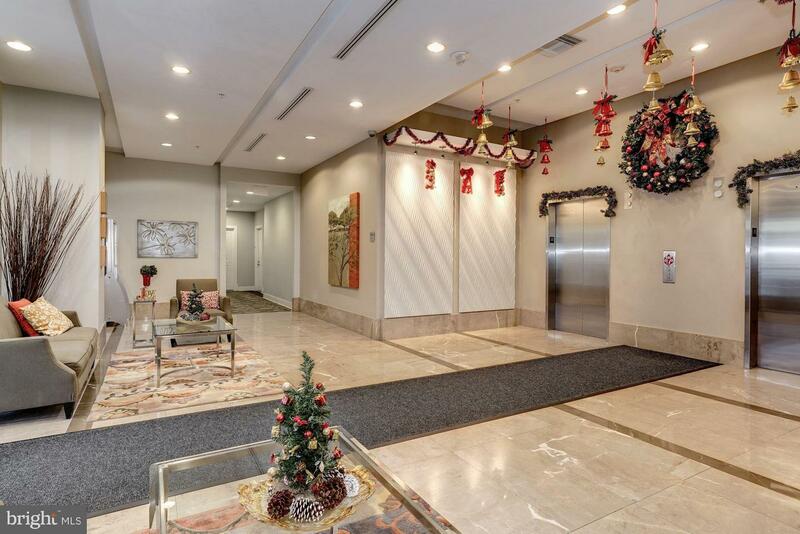 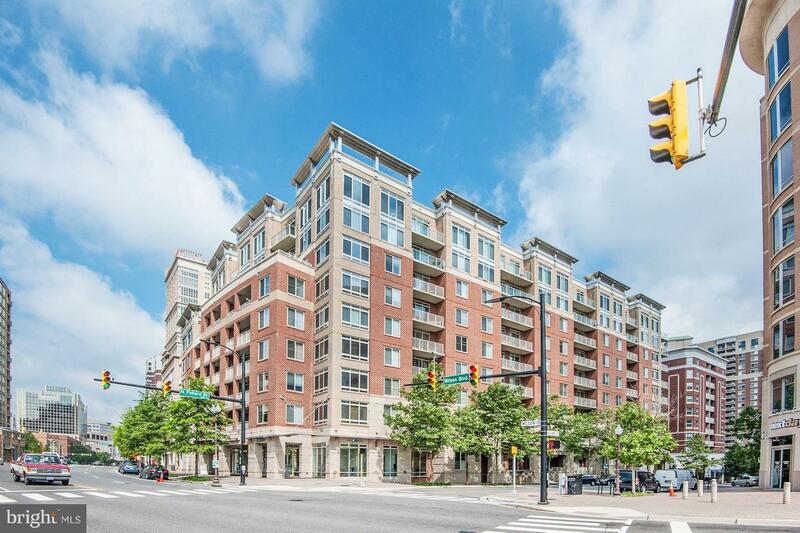 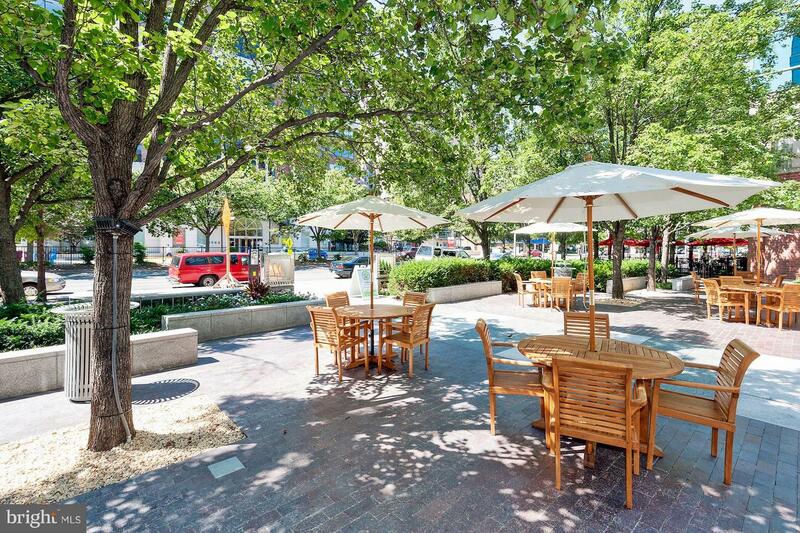 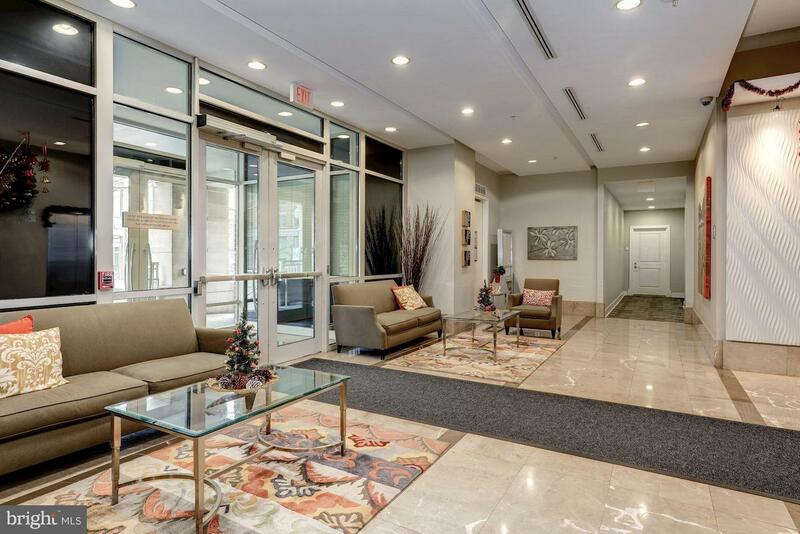 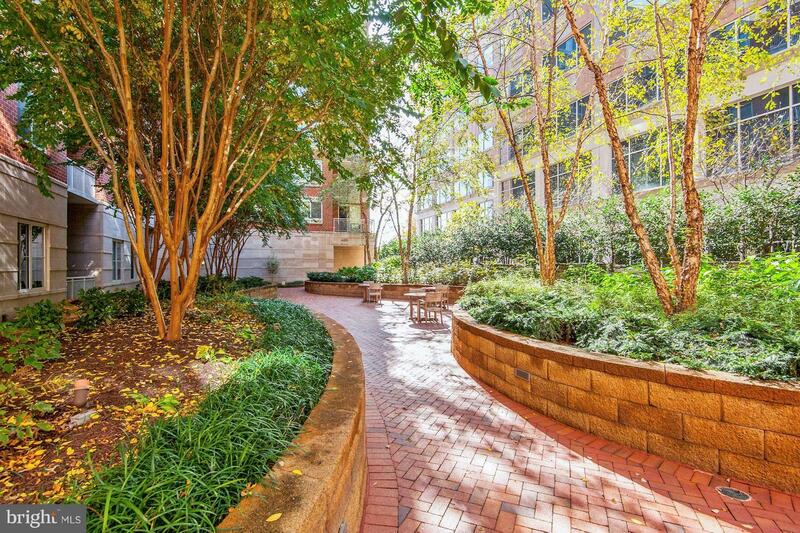 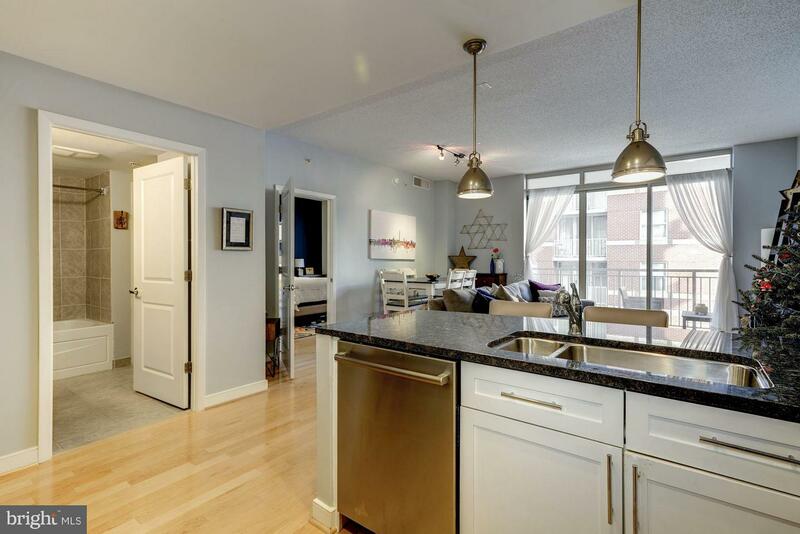 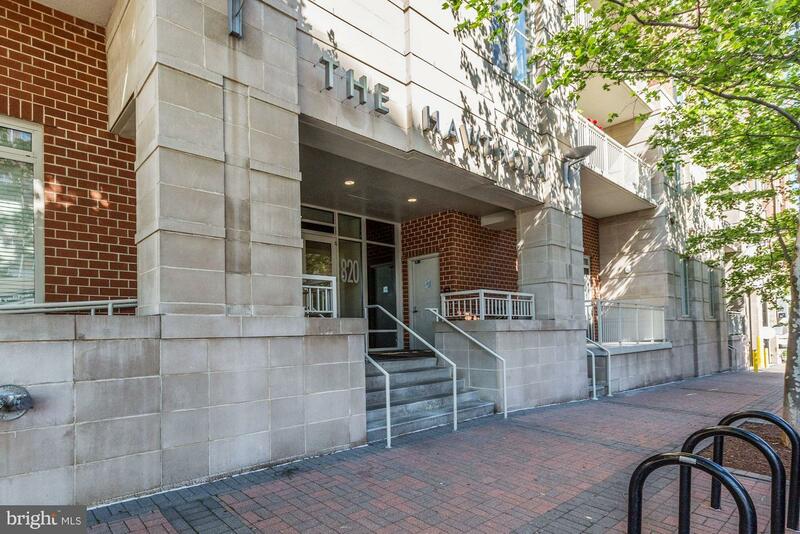 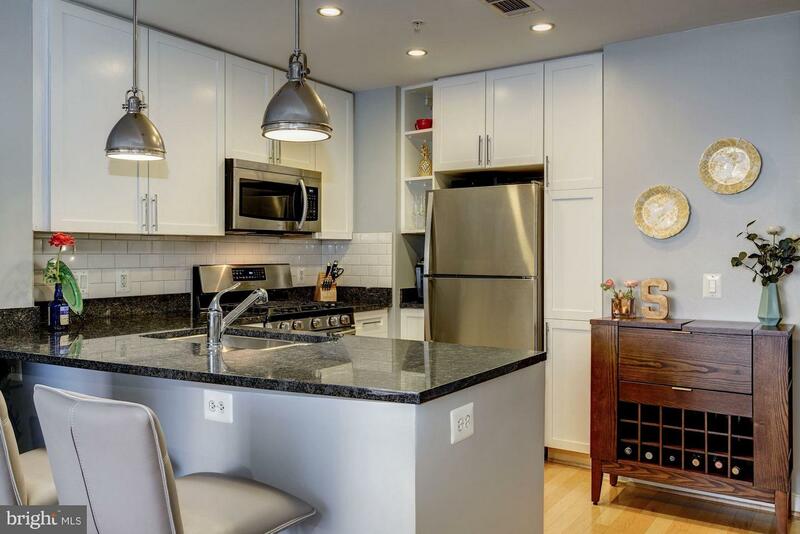 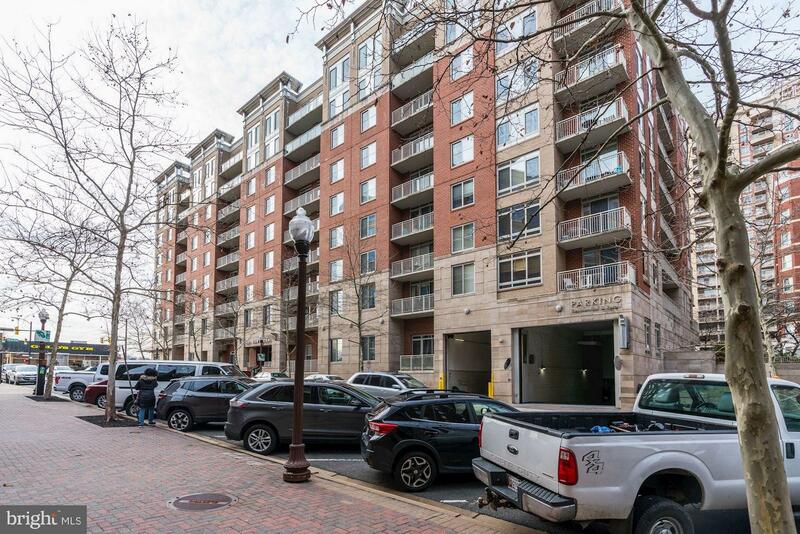 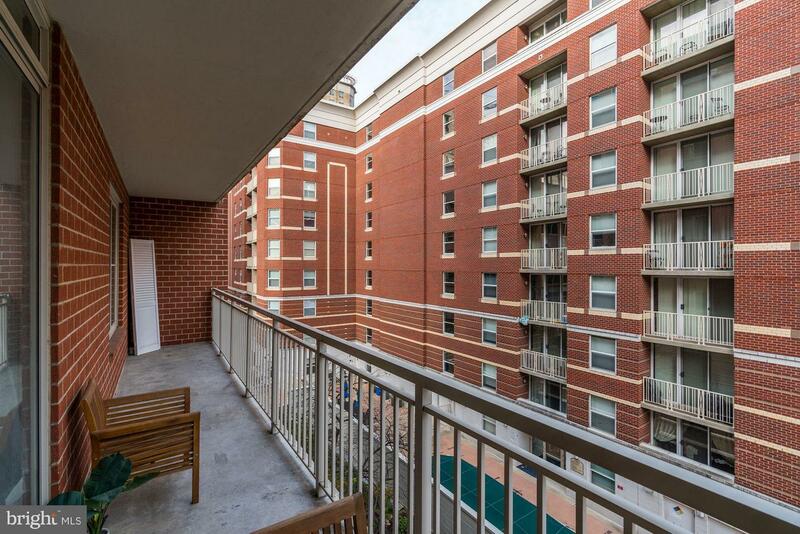 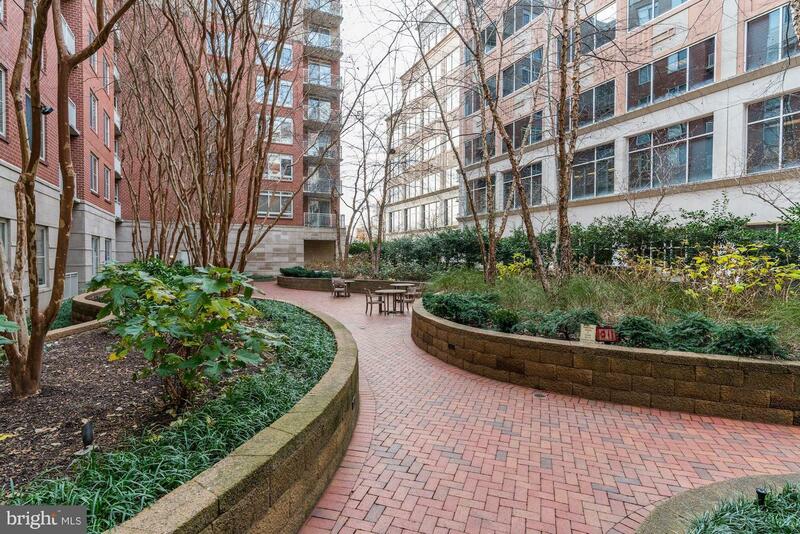 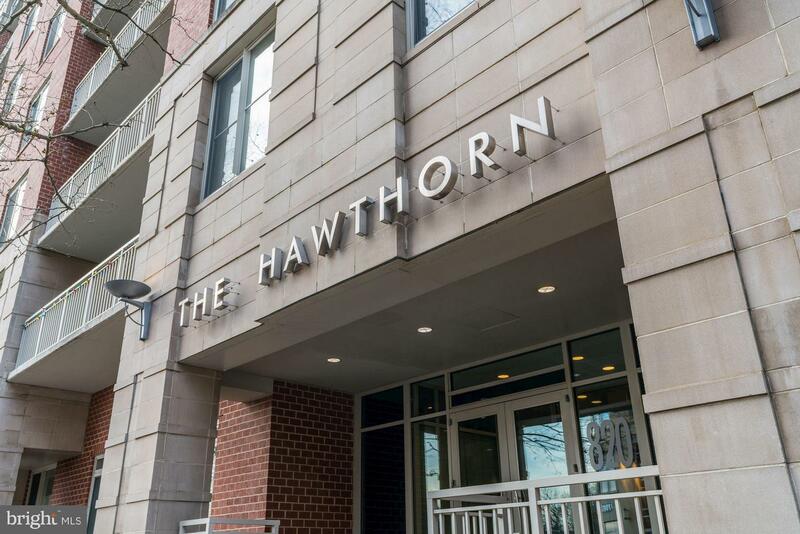 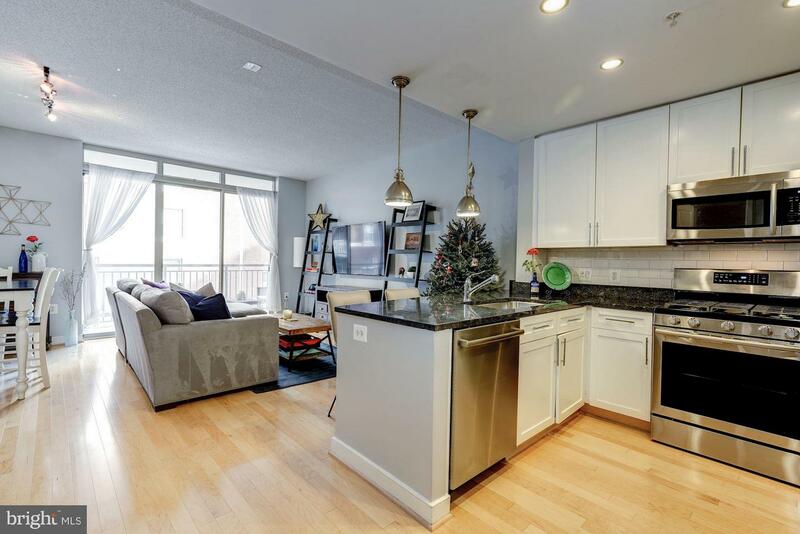 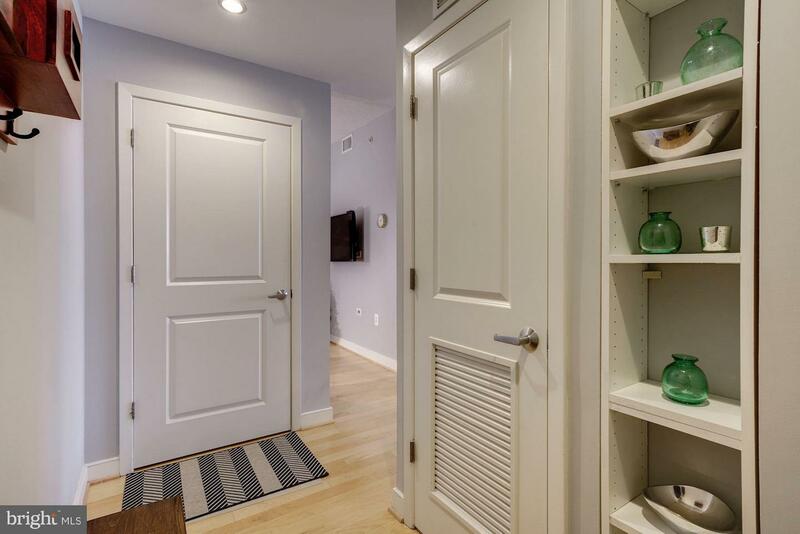 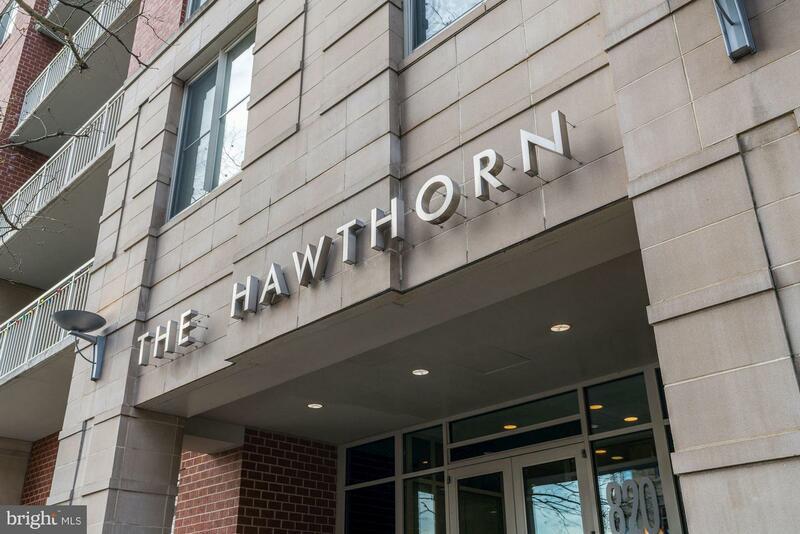 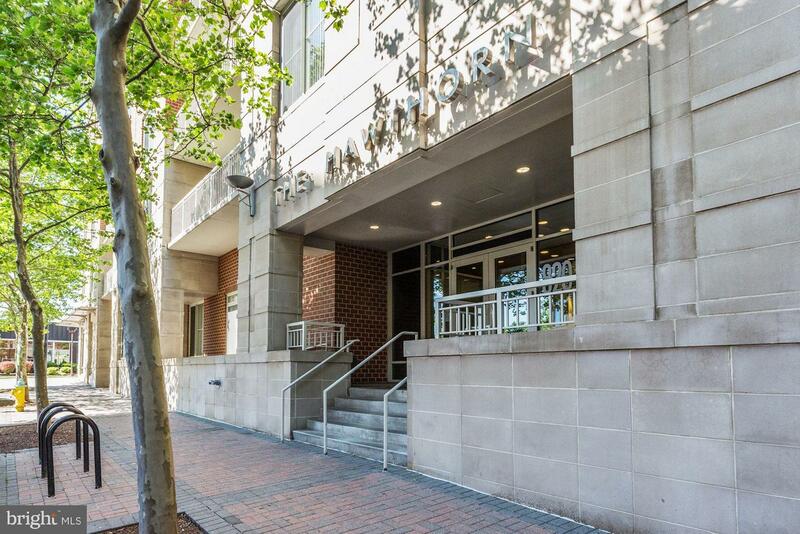 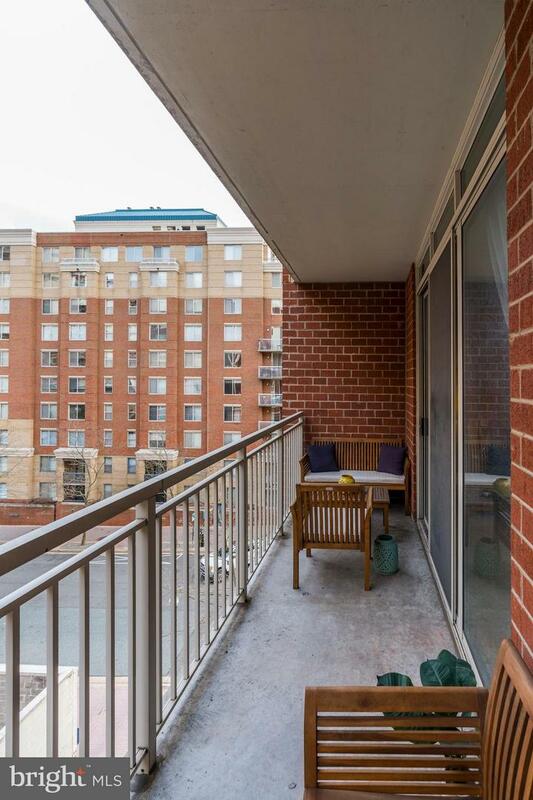 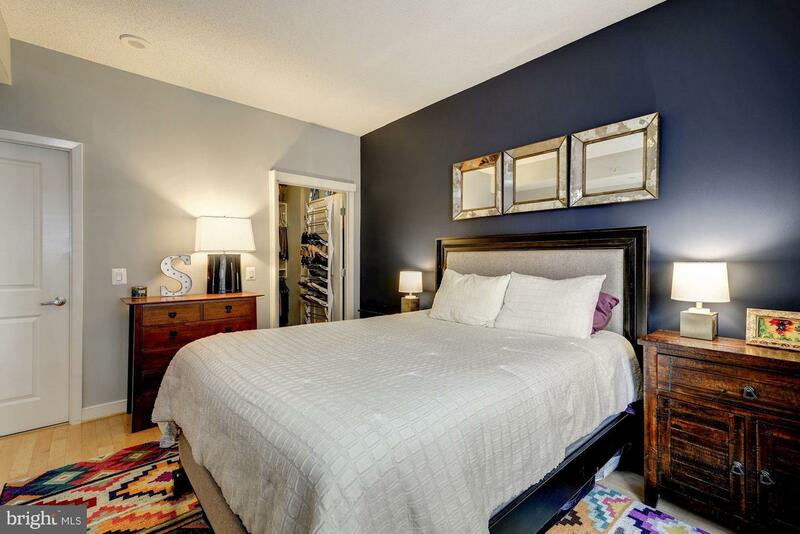 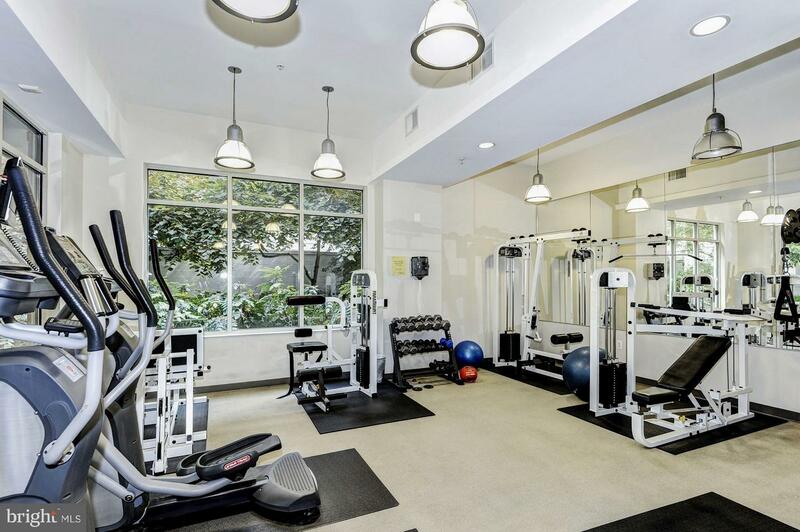 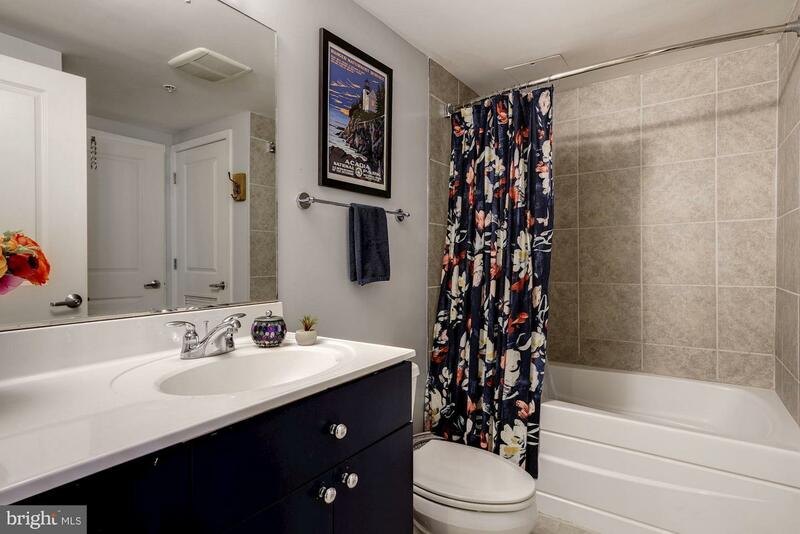 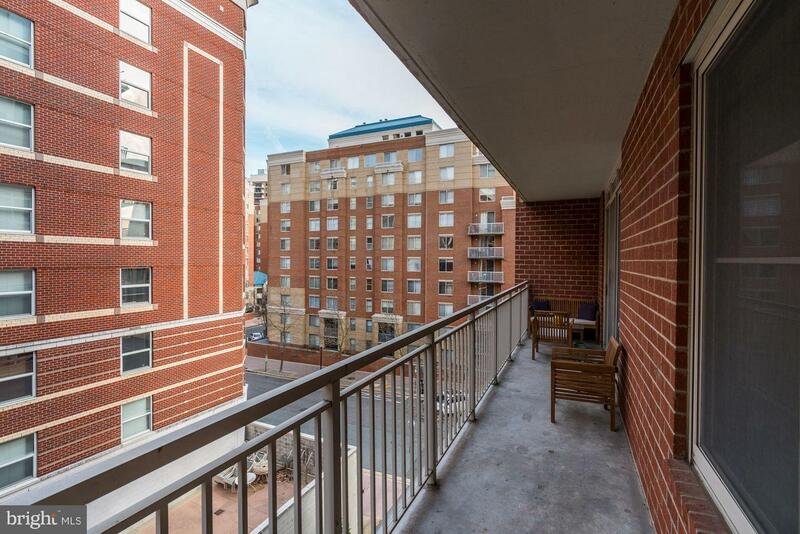 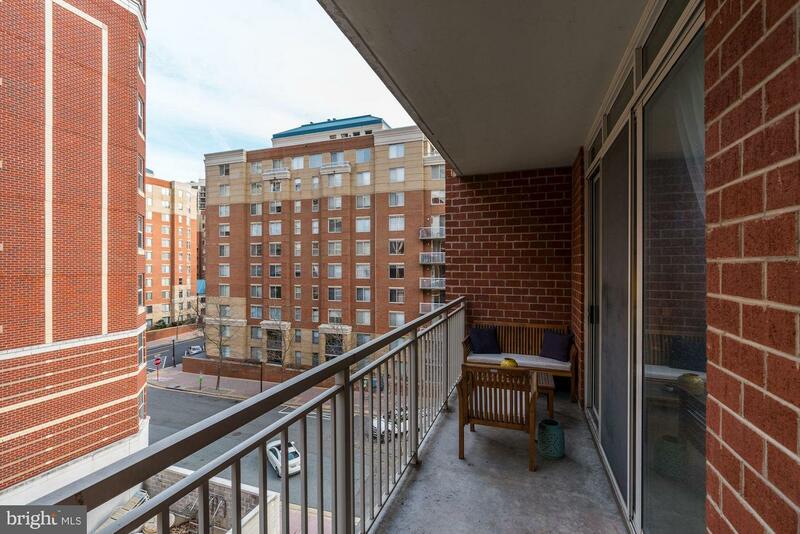 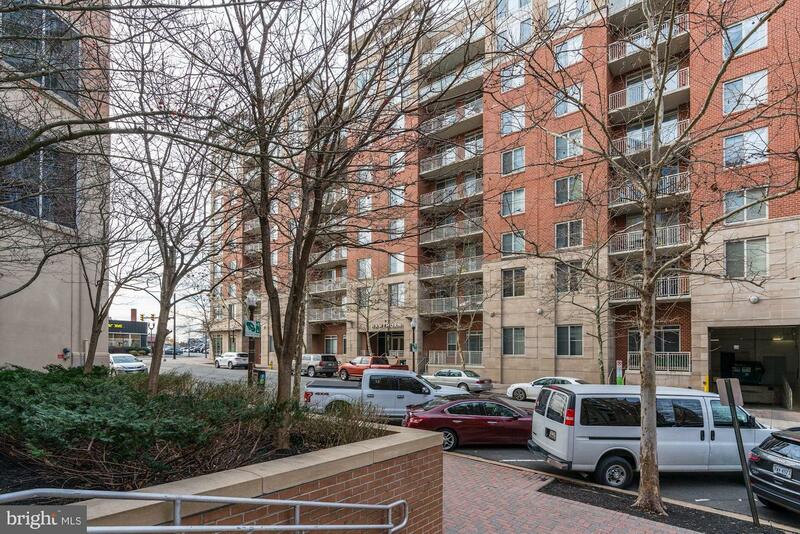 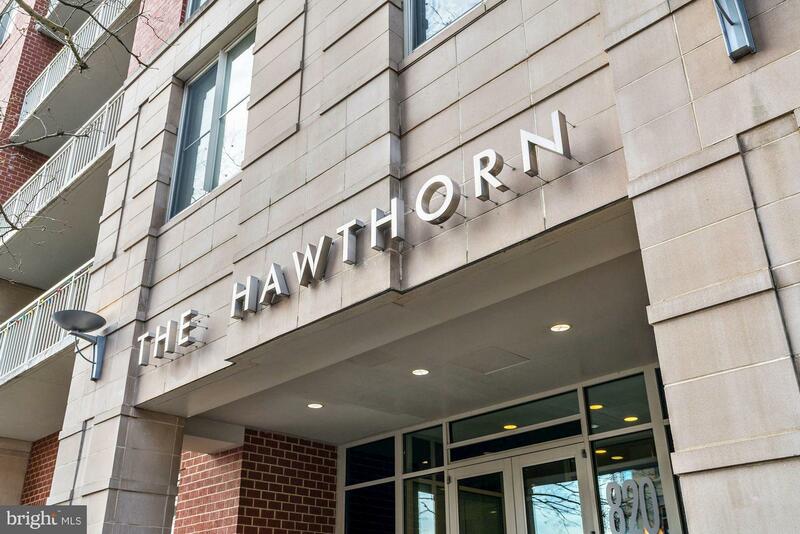 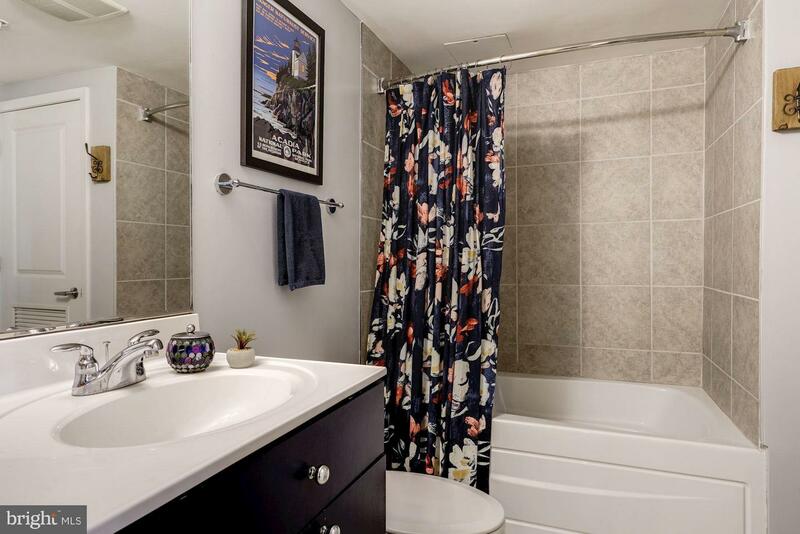 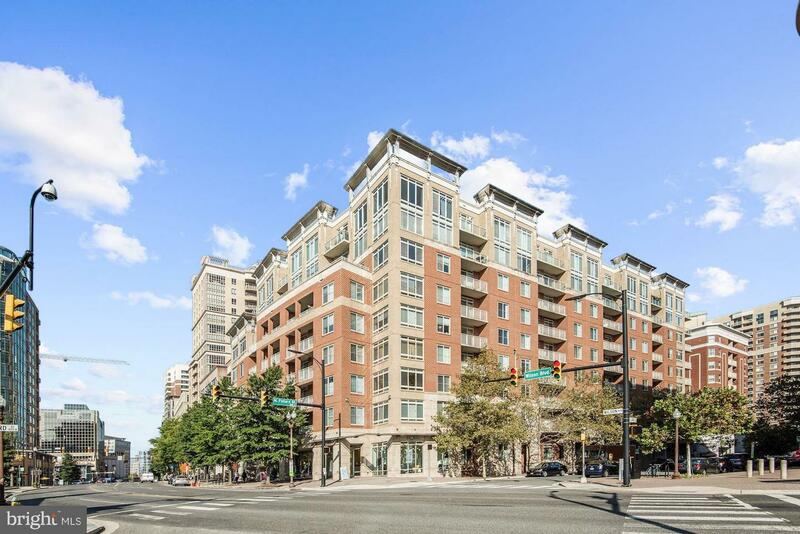 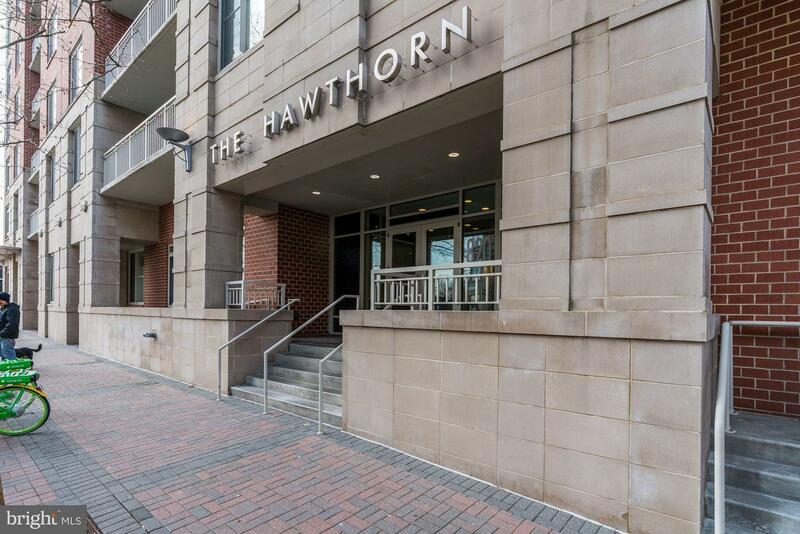 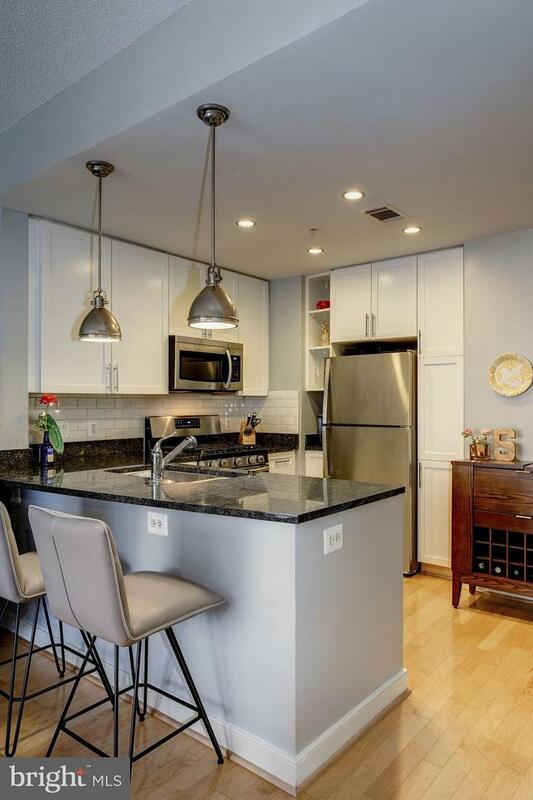 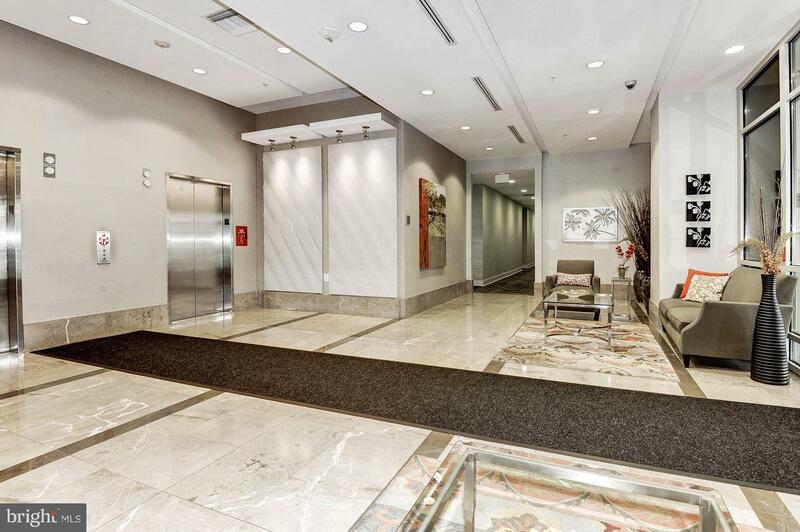 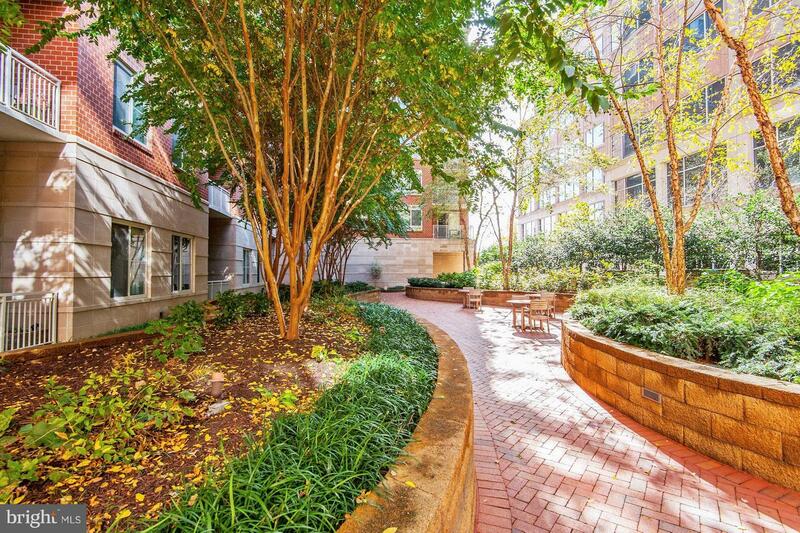 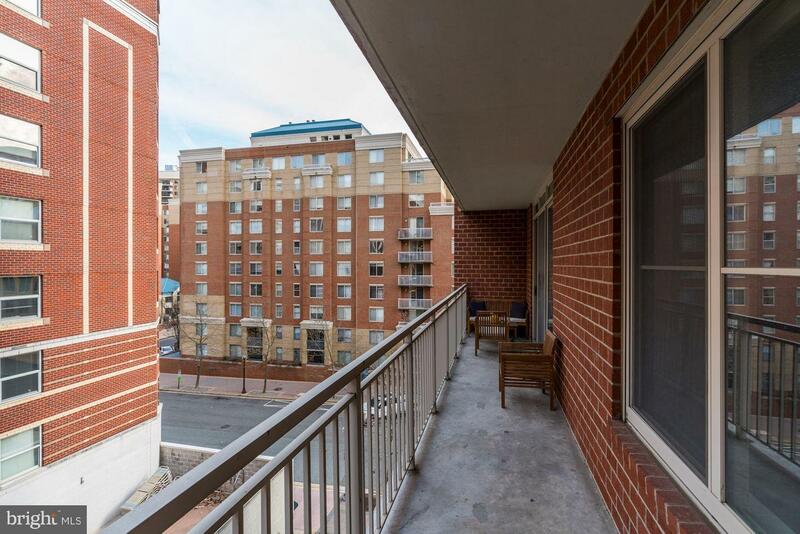 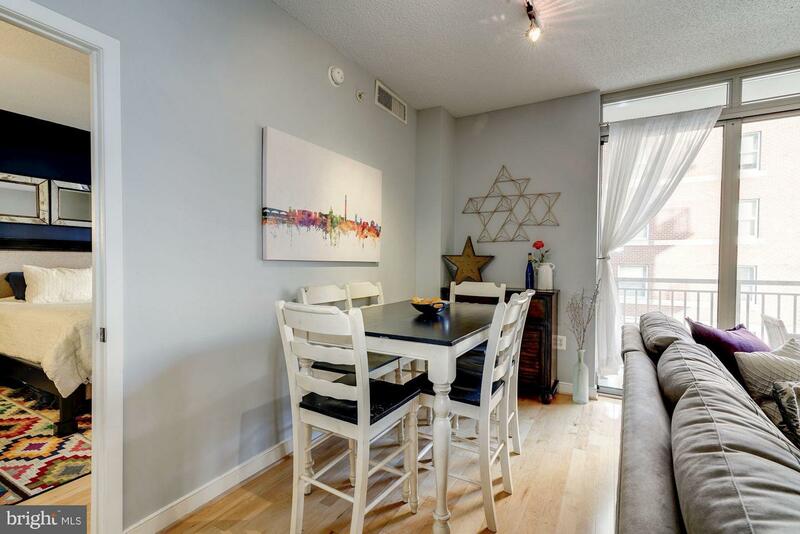 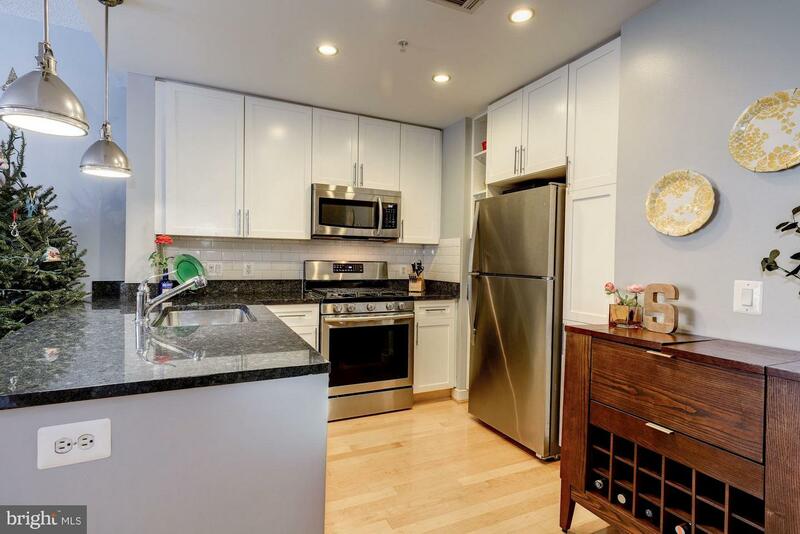 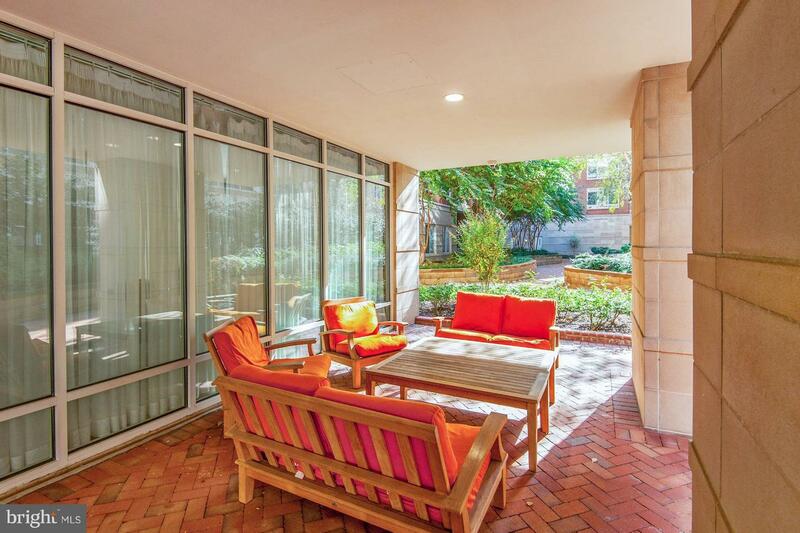 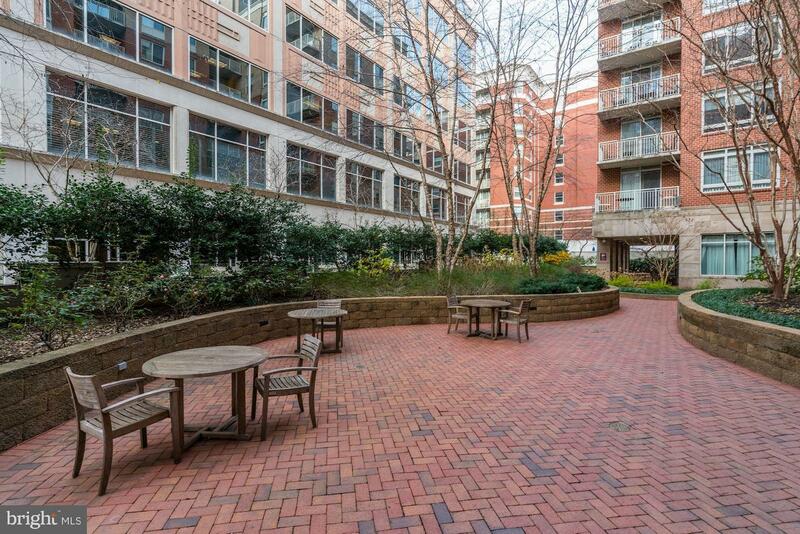 Within the immediate vicinity of Ballston and Virginia Square Metros and tons of restaurants and bars.